Get this five hour class if you're serious about making videos. 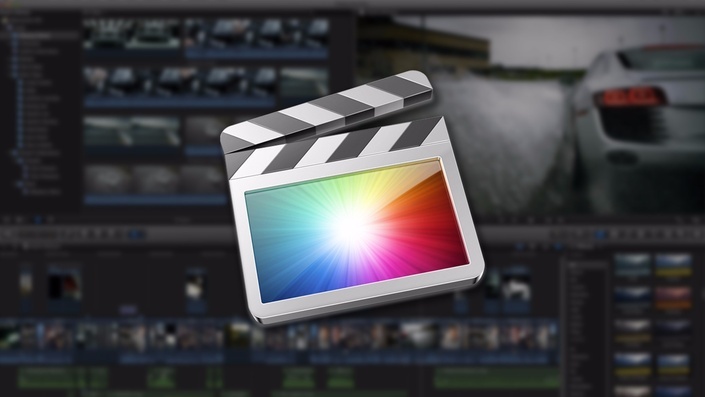 This is everything I wish I knew when I started using Final Cut Pro X. Through 50+ video lessons I share every step of my process for editing a video in FCPX. This course covers every step along the process of importing, organizing, editing, and exporting a video.